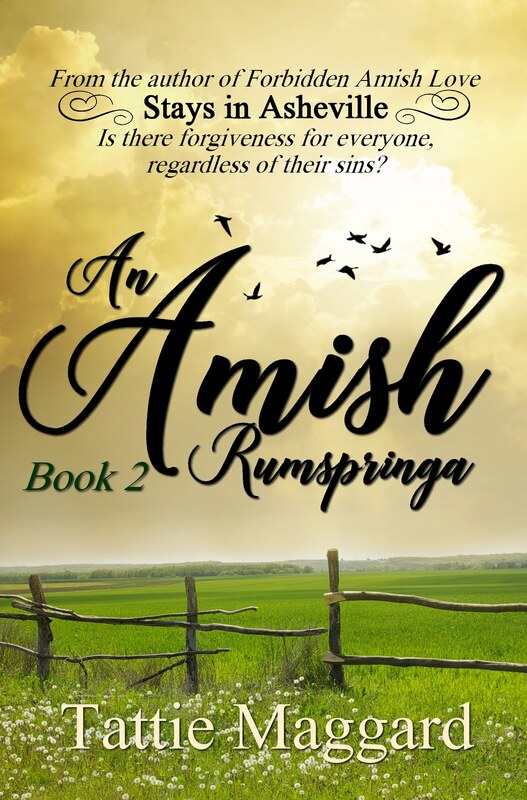 A Christian romance series about a fictitious Swiss Amish community in southern rural Missouri. 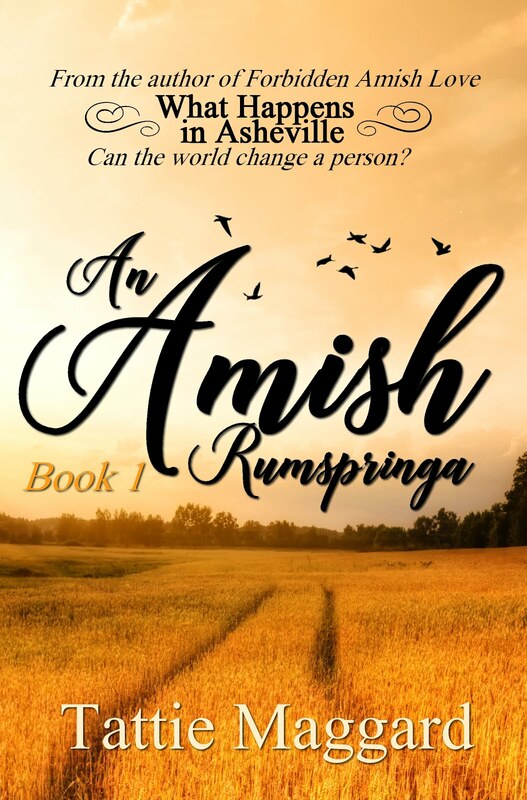 The Swiss Amish differ from the Pennsylvania Dutch in many ways, including their language, use of open buggies, and burial customs. While the two groups may freely associate, they typically do not intermarry, possibly due to the language barrier. While these romances all stand alone, they do contain spoilers and should be read in order. 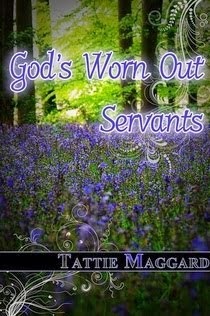 Book 4 wraps up any loose ends from books 1-3, making a complete set. This series is also available as a money saving collection in Kindle and paperback. 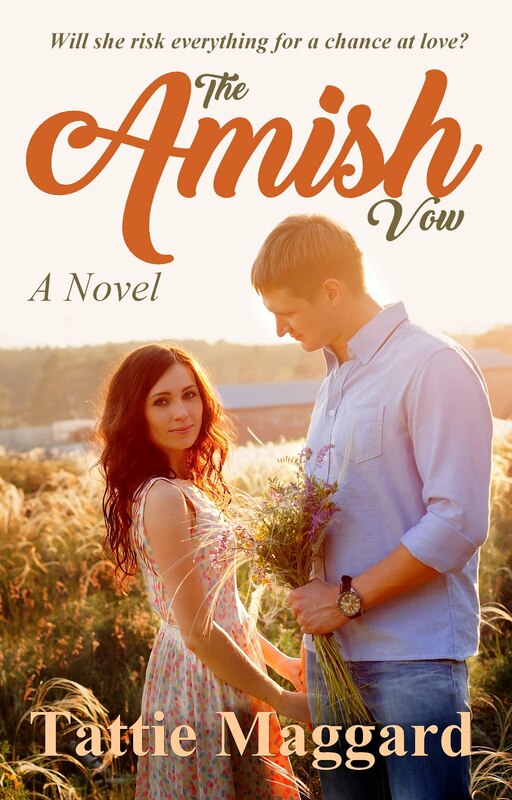 From the time they were youngsters in a one-room Amish schoolhouse, Emma and Jeb have competed in everything from foot races to fishing contests. 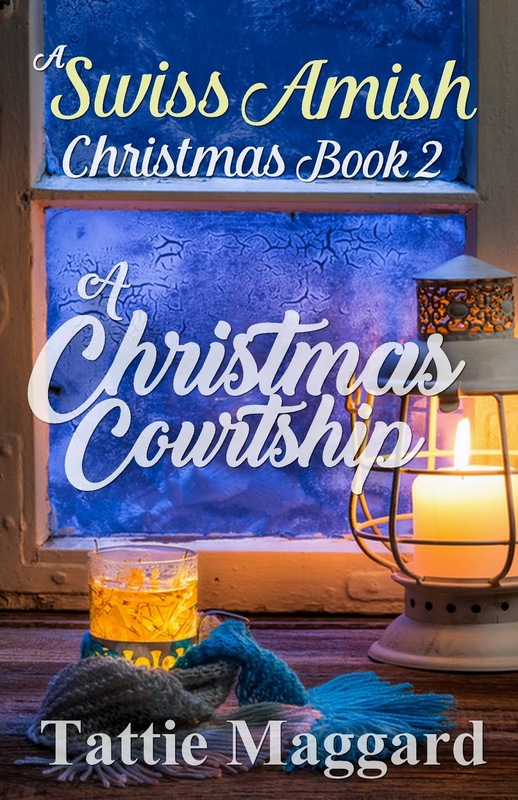 But now that they’re grown and competing leads to pride, the worst sin of all, Emma must choose to put away childish squabbles and concentrate on her baptismal classes, so she can join church and marry Luke, her long time beau. Sydney Ruth Glynn doesn’t often know where her next meal will come from. 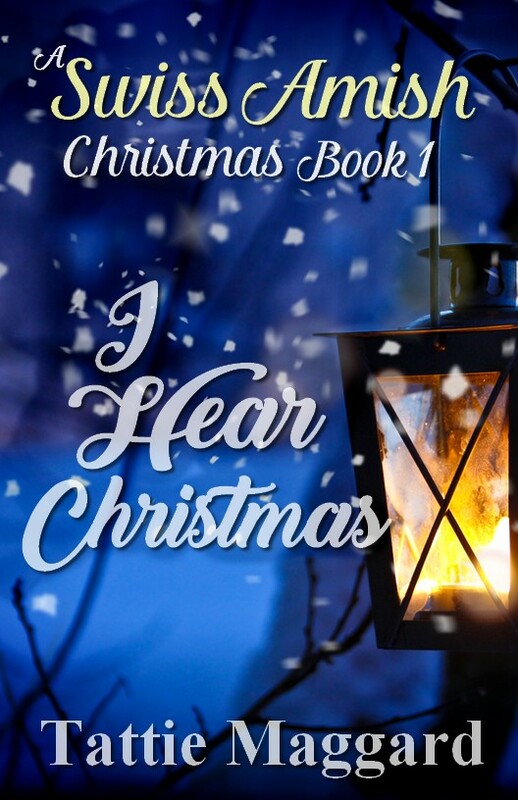 Her deadbeat mom, JoAnn, abandons her, sometimes weeks at a time, with no money and an empty pantry. Now JoAnn wants to introduce her to some relatives in Amish country. 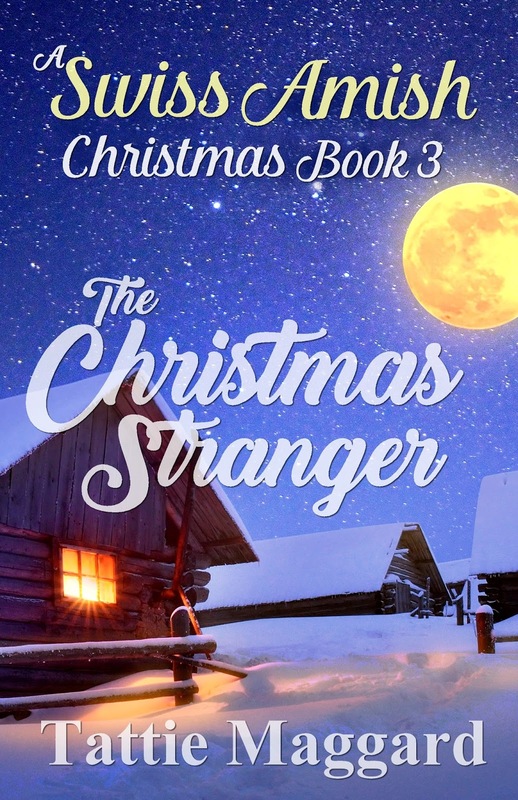 Sydney agrees to go for the weekend, but when her mom takes off again without her, Sydney’s left with a large group of strangers who look at her as if she’s from another planet. 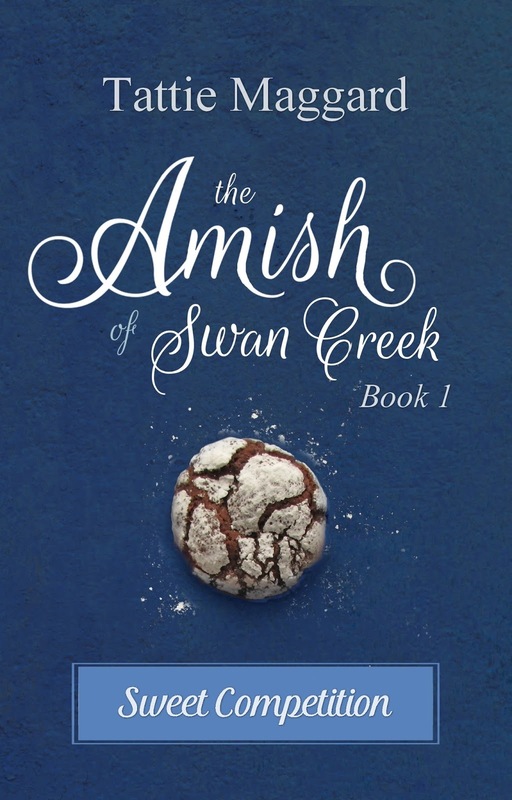 With no job prospects and only a tenth-grade education, Sydney must decide to either try to make it in the world on her own or stay with the people her mother rejected sixteen years ago, including the handsome young Amish man who threatens to steal her heart. 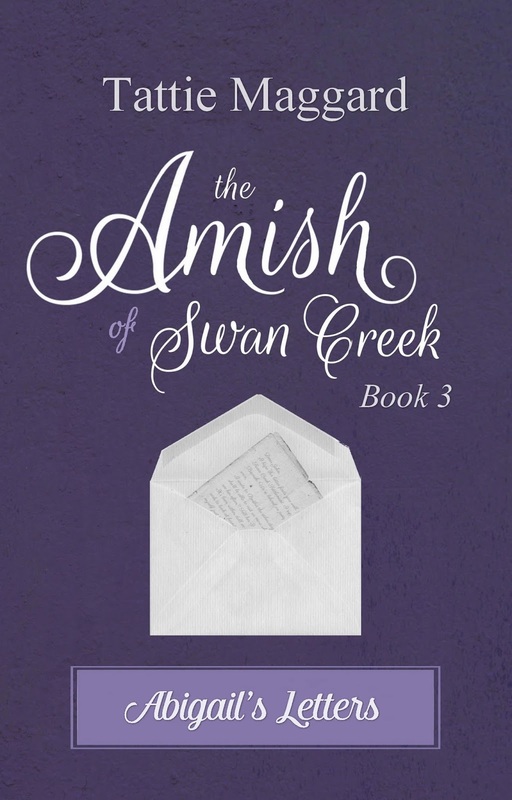 Thirty-two and unmarried, Abigail Lengacher is essentially an old maid in the Amish community. 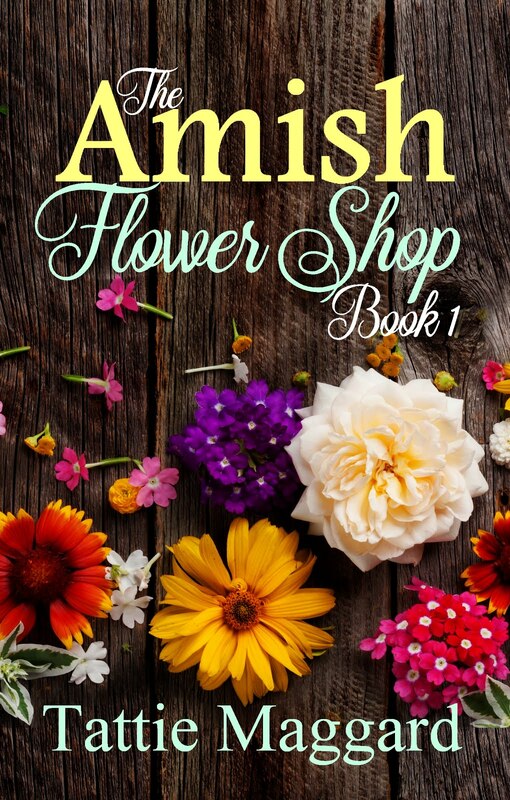 But her luck is about to change when a penpal from a neighboring settlement proposes marriage, and a stranger seeking employment visits the woodshop where she works. Now she has two men interested in her, which is much more than she ever dared to dream. How will she choose? And if she keeps them waiting, will she lose them both? 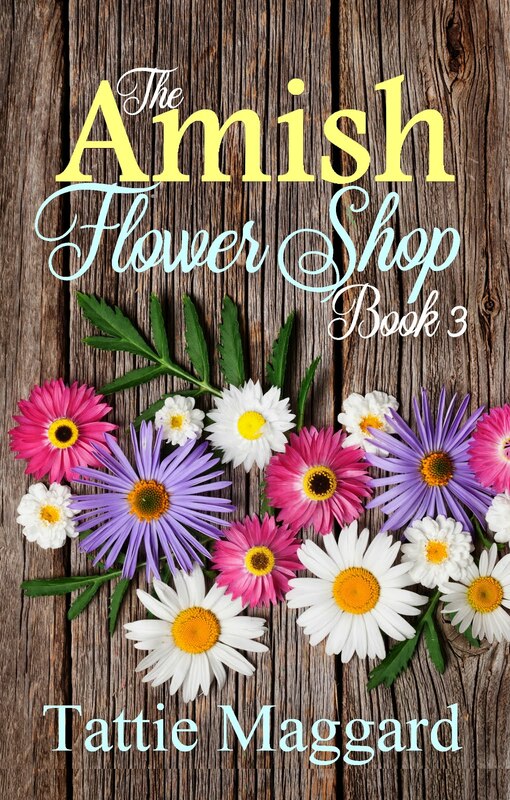 Anna May Shetler is on a mission to prove to Jonas Hilty they’re meant for each other. He’d kissed her after the Sunday singing, but he’s still playing hard to get. 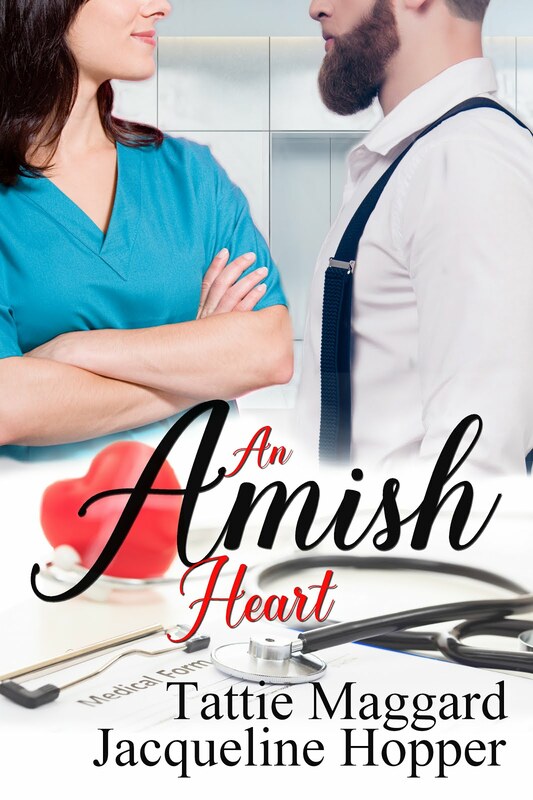 In an effort to make Jonas jealous, Anna May accepts a ride home from his twin brother, Elias, but will a buggy accident derail all her plans for her future? This series may be read in any order. 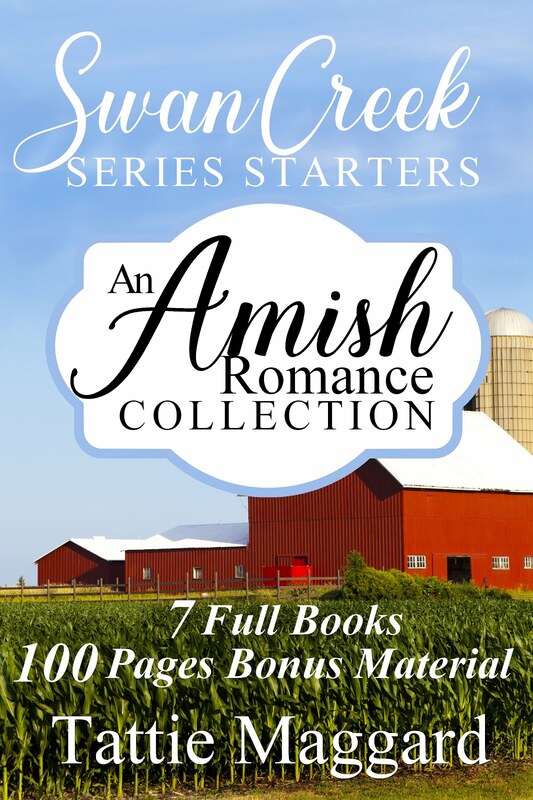 All of these romances stand completely alone and are rich in Swiss Amish culture. Joy Schwartz has always loved to sing, ever since she was little and her teacher taught her to yodel. 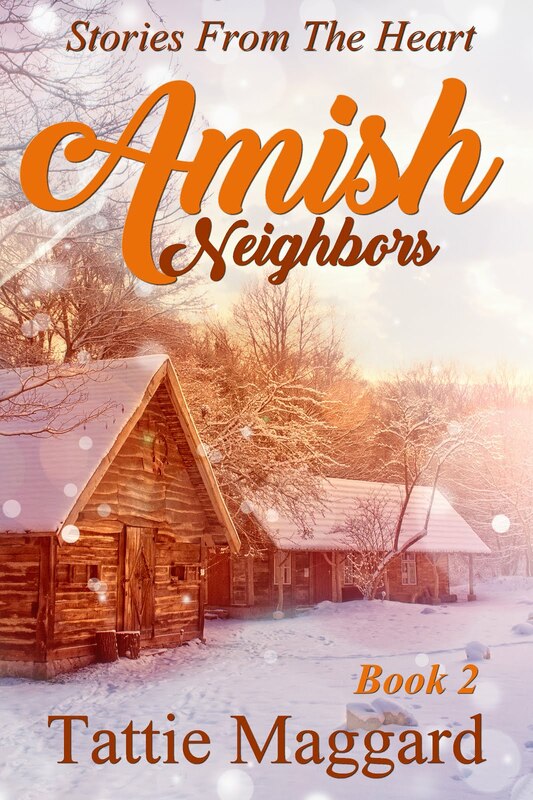 She’s thrilled when she’s asked to help with the Christmas program the Amish school is putting on—even more so when she finds Lucas Wickey has also volunteered to help. Despite being “slow,” Lucas can sing better than anyone in the settlement. As her feelings for him grow, she must decide what’s more important—what everyone else thinks, or what she’s hearing from her heart. 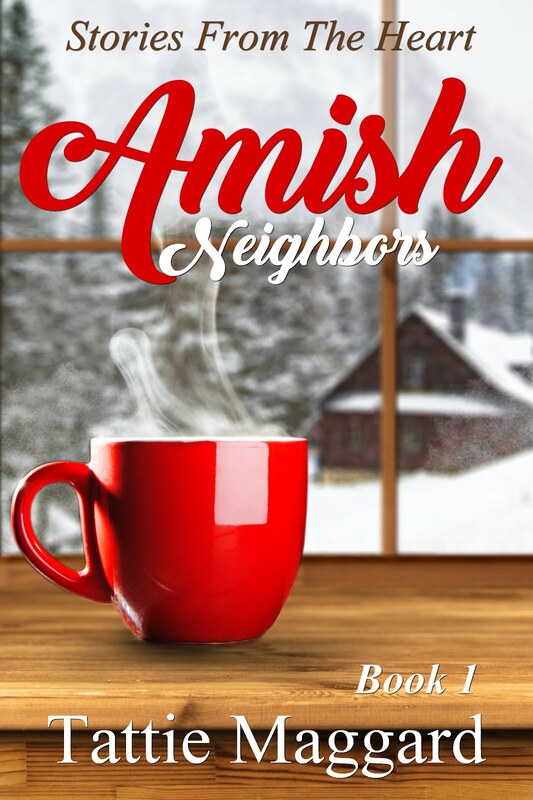 When a house fire brings her ex-beau’s family to live with her temporarily, Tabitha Hilty is forced to confront the reasons she and Isaac broke ties in the first place. But in a house full of seventeen people—two suffering from dementia, and a pet squirrel to boot—there’s no room for petty squabbles. 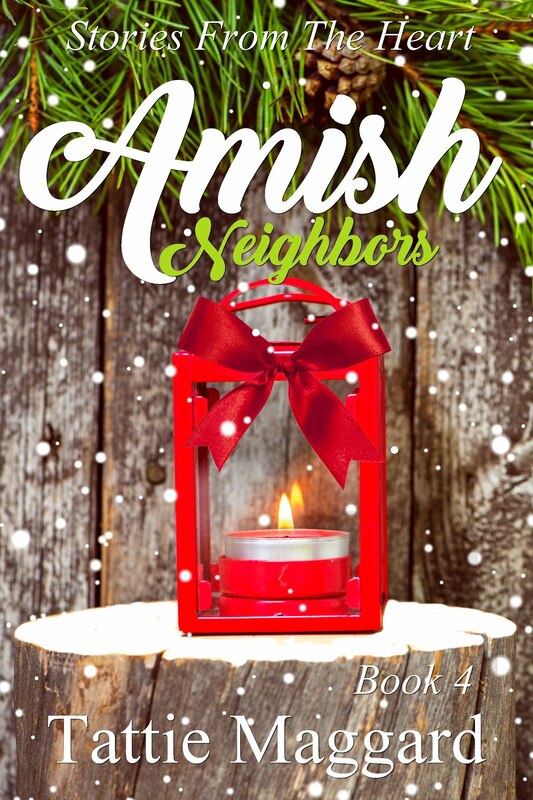 The tight living arrangement will either force forgiveness, or ruin everyone’s Christmas. Or will she find there’s a spark left in their relationship after all? 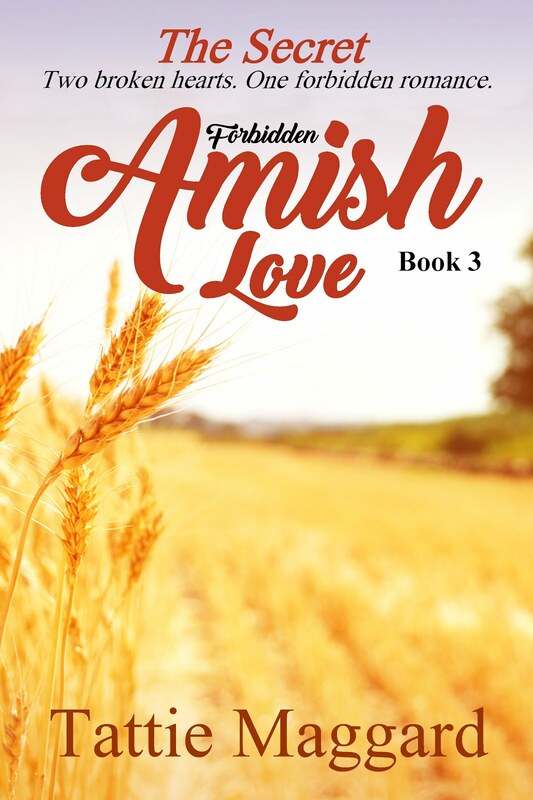 Three generations of Swiss Amish courtship practices come together to make this touching, yet humorous romance. 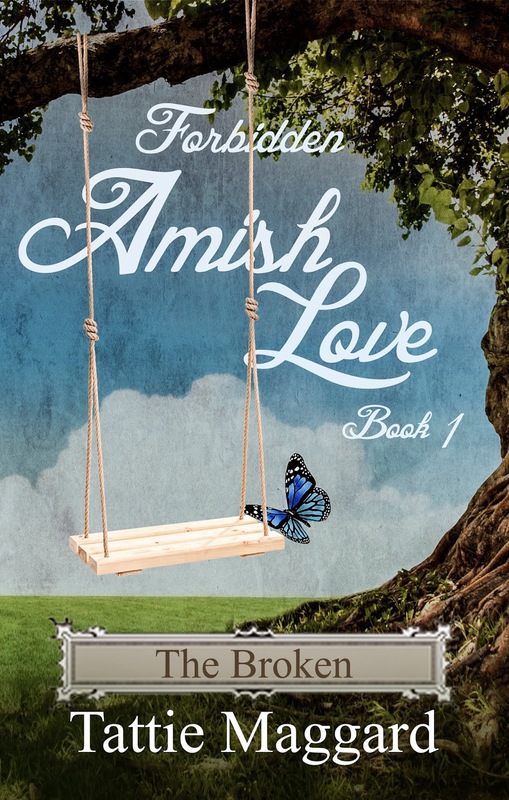 The Broken, book one of the Forbidden Amish Love series. The story continues in book two, The Forbidden. Watch for the dramatic conclusion in book three, The Secret. Three book series that must be read in order. 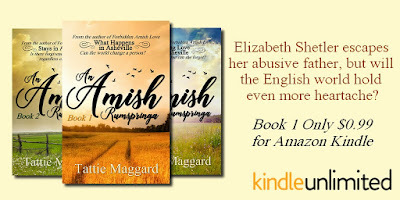 Also my bestselling Amish romance series. 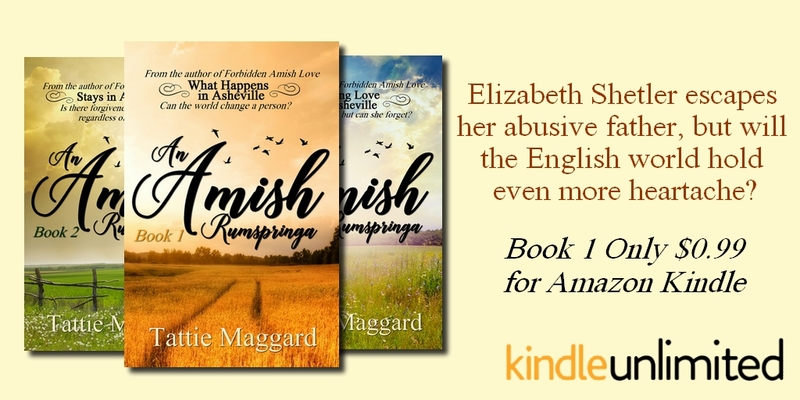 The woman of the house since her mueter died at age eleven, Elizabeth Shetler dreams of being independent—or at least safely away from her abusive vater. 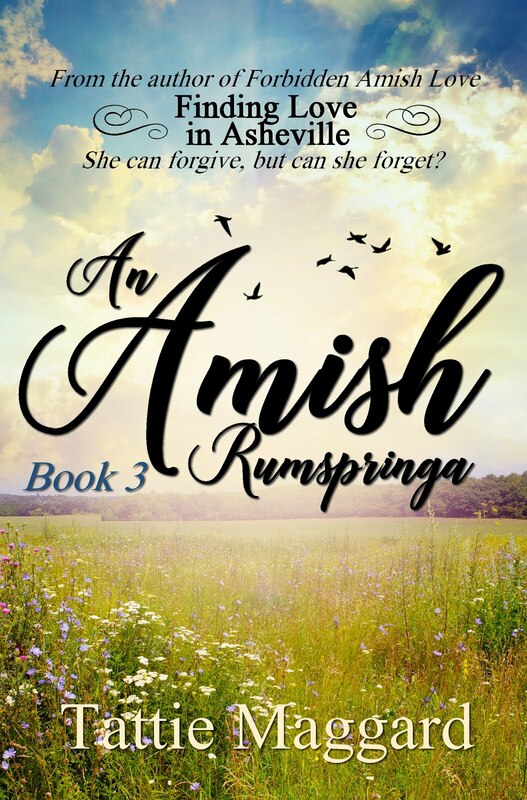 When she overhears a group of youth planning to move to Asheville, Missouri for Rumspringa, Elizabeth begs to tag along as housekeeper. 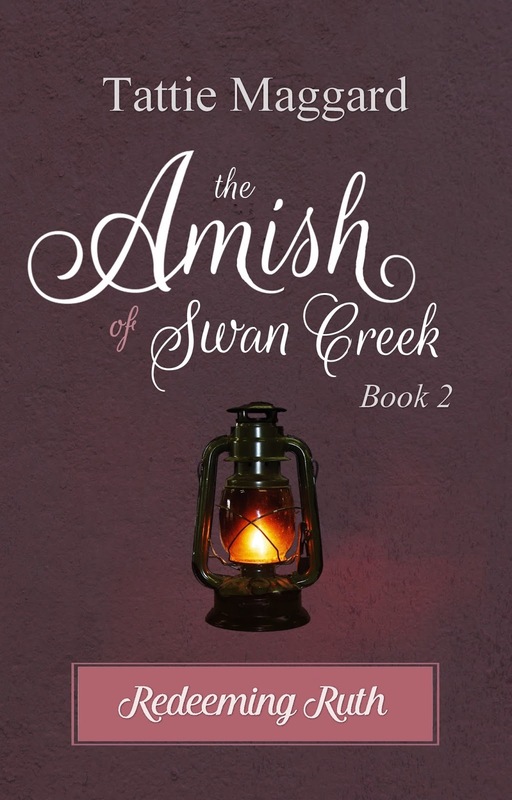 She, too, is curious about the world beyond Swan Creek Settlement, but will she and the others learn even more about themselves? Three book series that must be read in order. 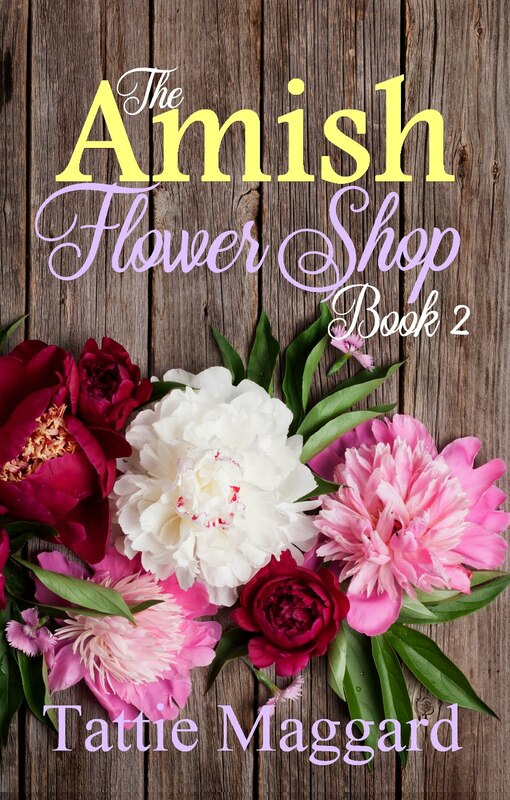 Find out in The Amish Flower Shop Book 1, a light-hearted Amish romance. A Piece of Home is one of three stories in this collection of short Amish fiction reads that take place after The Amish of Swan Creek series. 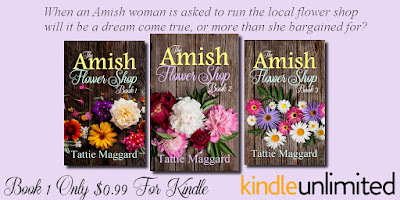 Enjoy clean and wholesome stories about Amish life and culture, each detailed and skillfully written by bestselling Swiss Amish romance author, Tattie Maggard, in a format to fit your busy lifestyle. 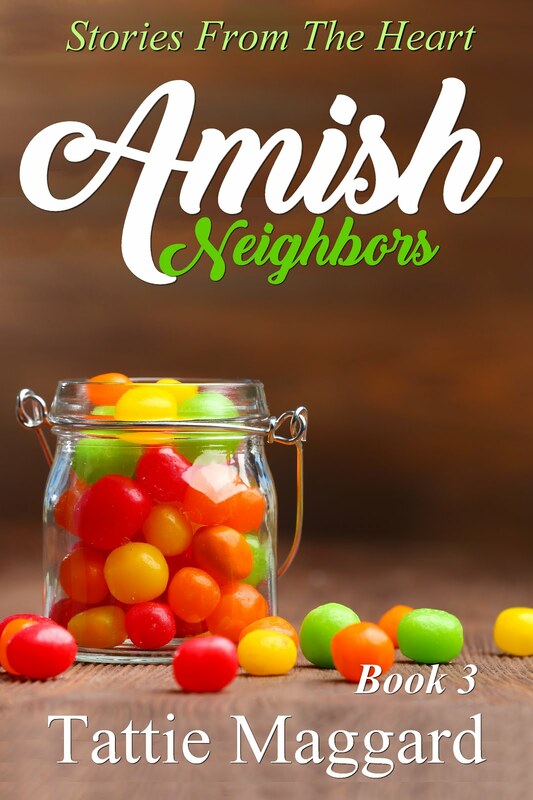 Amish Neighbors Book 1 is the first of four short story mini-collections featuring characters from the Swiss Amish community of Swan Creek. Book 1 contains three inspirational short stories, including one to get you in the mood for the upcoming Christmas season.